I love puns and this is the punniest. Get it? 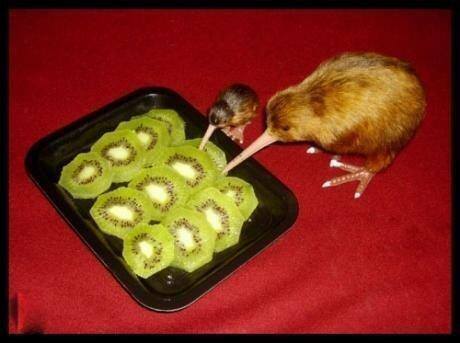 Kiwi fruit and Kiwi birds. HA!